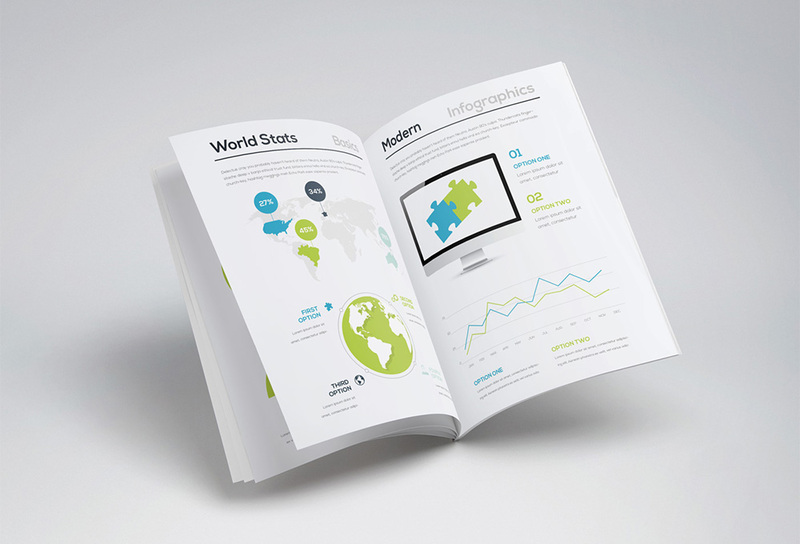 Friends, today’s featured freebie is an infographic brochure template created in Adobe Illustrator. The freebie includes several commonly used elements such as World map, human infographics, computer display, pie charts and more. These are fully editable vector graphics and comes in 3 color variations. The resource is created and released by Mats-Peter Forss.